My name is Emanuele, and I was born in 1978 here in San vito al Tagliamento 80 km near Venice in Loc: JN65KV. I’m on air since I was 13. I Started with a citizen band in the middle of 90′s and soon I discovered the exciting world of DX, So I investigate a bit on single side bands, and started making contacts all over the world. During that years CB radio was very popular, and during the following years I started my BCL activity too, QSLing with several Broadcasters world wide, and enjoying the art of low signals reception. 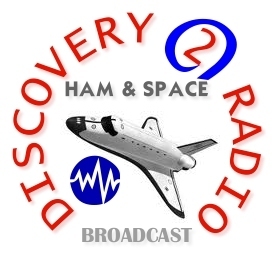 My interests in ham radio covers many aspects, but mainly on dxing and antennas. 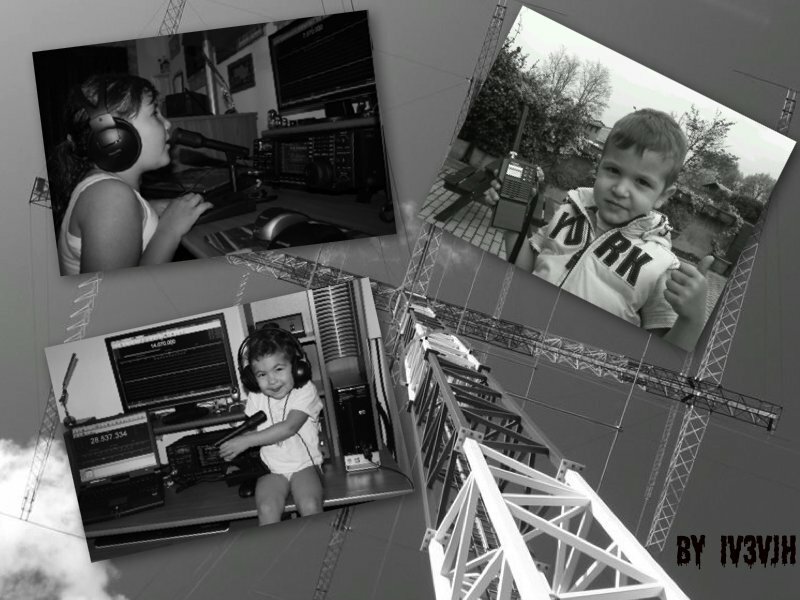 I love all digital mode, expecially opera,ros.bpsk,rtty,sstv,feld hell that are my favorite. Enjoy your visit in my webblog and leave a comment here below.